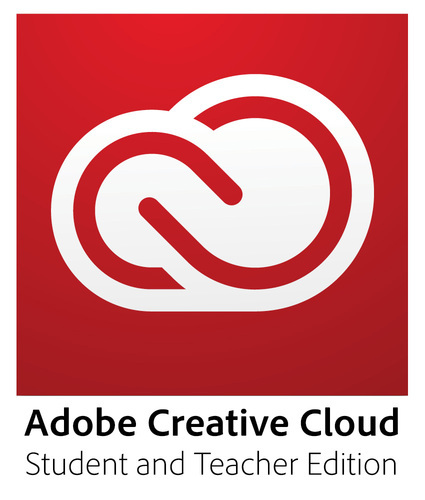 Adobe is offering Creative Cloud for education device licenses through two options, the Adobe K-12 School Site License, and now, the Adobe K-12 District License. Both offerings are available worldwide for primary and secondary (K-12) schools and districts only and purchased through the Value Incentive Plan (VIP). What is a device license? The Creative Cloud for education device license is a license for each computer, rather than each individual user, and is ideal for classroom, lab and student ‘bring your own device’ (BYOD) environments. 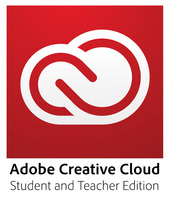 Creative Cloud for education device licenses may be installed on school-owned or school-leased computers. Work at home usage is available for eligible faculty and staff as well as allowing student deployment on personal devices (BYOD). What are the top reasons to purchase a K-12 License offering? Is the K-12 License a license subscription? Yes, all of Adobe’s Creative Cloud offerings are subscriptions. Licenses can be procured for one year terms or prepaid for up to four years. The Adobe Value Incentive Plan (VIP) is a subscription licensing program with ascending discount levels for additional purchases. You can save money while giving people in your school or nonprofit organization access to the tools they need. Creative Cloud device licenses — exclusively for education — are ideal for classrooms and labs. There is also a new, cost-effective K–12 site license. And VIP includes a centralized management tool for easily adding and administering licenses.